Human Rights NGOs formed a round table at the end of May to appoint the next Chairperson of National Human Rights Comission Korea (NHRCK) in accordance with the international human rights norms andto provide a venue for civil the nominating process. They passed the principles and standards on the nomination of candidates to the Presidential Office and NHRCK on the 12th of June. In addition, the round table held a survey asking 60 human rights activists on the qualifications, criteria, and roles of the next Chairperson for five consecutive days from 25th. The result will be passed on to Candidate Recommendation Committee and the candidates. Question 1. What type of person do you prefer for a Chairperson? Question 2. What type of person do you not prefer for a Chairperson? Question 3. What should be considered as the first priority in the selection of the Chairperson? Question 4. 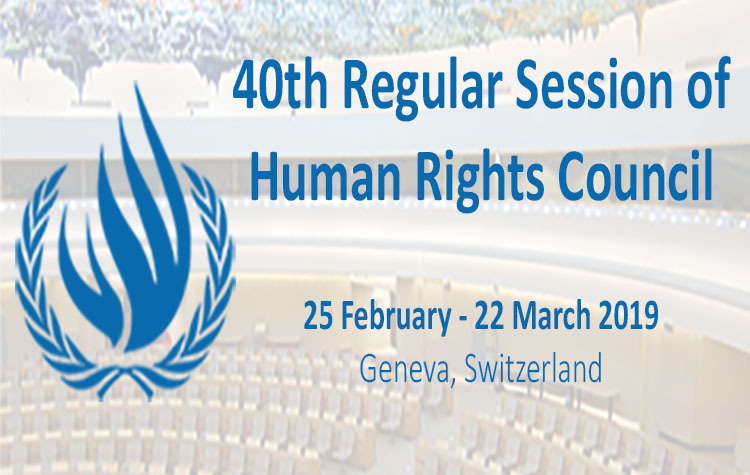 What are the human rights issues that need to be addressed by the next Chairperson? Question 5. In what way should NHRCK be changed afterwards? In addition, for Question 2, the activists displeased male legal professions (all the previous Chairpersons happened to be male legal professions), people who previously worked as senior officers, politicians and businessmen (it has a higher possibility of being influenced by the government and business sector), people with no understanding of minorities, people with religious prejudices, and people who depend too much on professionalism. The frequently mentioned agendas that the next Chairperson should pay attention to (Question 4) were the enactment of the Anti-Discrimination Act, rights of sexual minorities, women, refugees, the disabled, migrants, and the right to work. Besides, abolition of capital punishment and abortion, social rights, and the implementation of the recommendations by the International Human Rights Committee were also recommended.